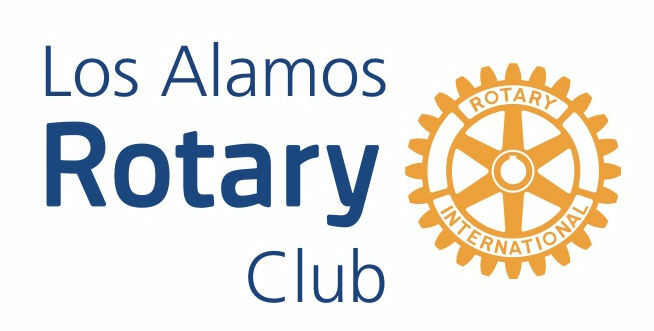 The Rotary Club of Los Alamos meets at 11:45 a.m. every Tuesday at the Cottonwood on the Greens restaurant located in the Los Alamos Golf Course Clubhouse. Rotarians like to mingle until noon, at which time the formal program begins. Each meeting features a speaker presenting about a topic of interest to Club members. Meetings conclude at 1:00 p.m. The meetings are open to anyone to attend and learn how the Club is working to build community, bridge continents and grow in vocations and friendships. Lunch may be ordered off the menu at the meeting (limited selection) or by emailing Christina Sierk at acsierk@hotmail.com. Pre-orders must be submitted by 7 p.m. Monday. Los Alamos Rotary STARS, a satellite of the Club, meets every first and third Wednesday at 5:30 p.m. at projectY cowork. These meetings are open to all Rotary members and the public. STARS members spend meeting time facilitating community and international projects and furthering fellowship. Contact us to join a meeting, or learn more about joining the Rotary Club of Los Alamos, including its satellite STARS.